Discreet Shipping, FREE Shipping! 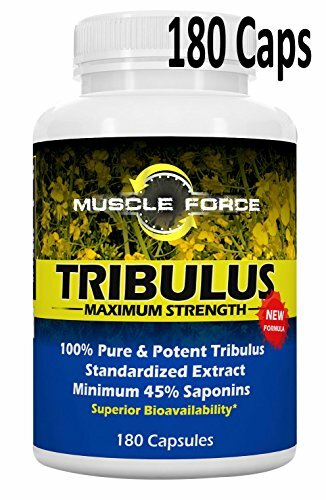 Now is your only chance to buy the #1 Testosterone Booster on Amazon with GUARANTEED results. 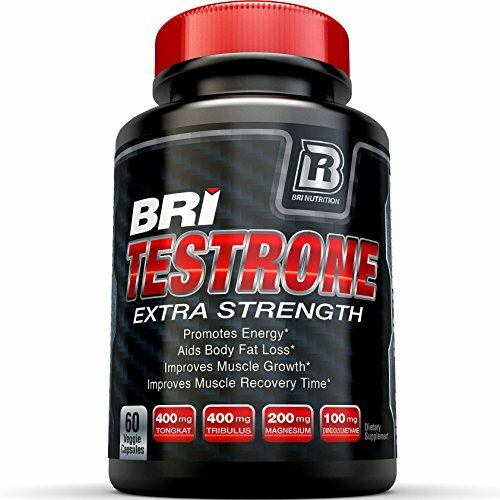 Boost your testosterone levels in just a few short weeks! 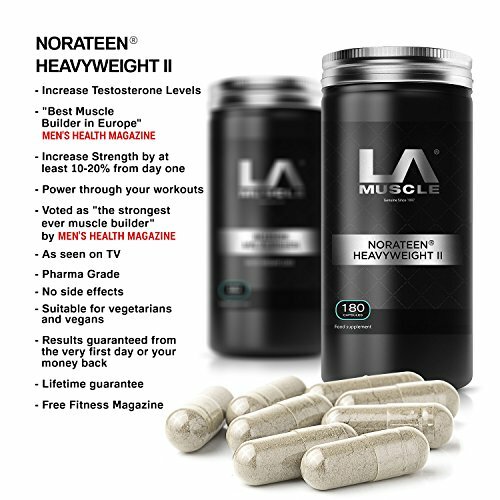 These pills usually retail for $59.99 a bottle but for a limited time we are offering them to you for this discounted price. 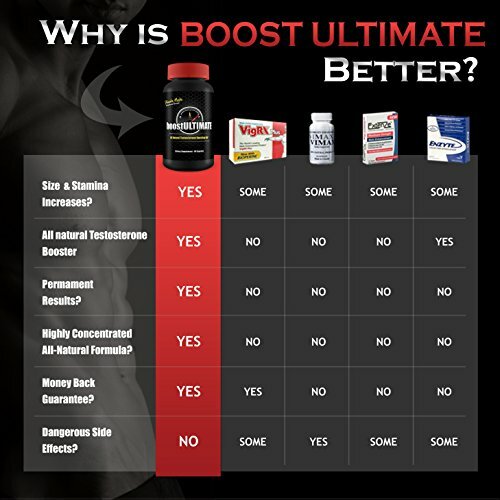 boostULTIMATE is the ONLY solution for both IMMEDIATE results and long-term gains used by thousands of men! We’ve sold THOUSANDS of bottles and have thousands of happy customers! 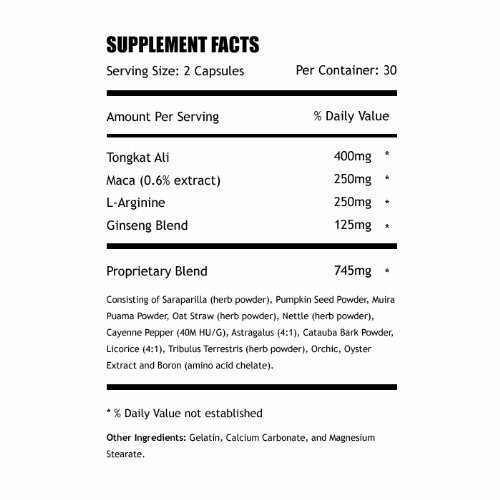 Our NEW & Improved formula has been tweaked to give you even bigger gains — in half the time! 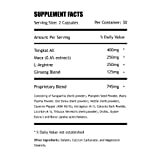 boostULTIMATE is manufactured in an FDA approved lab and comes with a rock-solid 100% 60-day Satisfaction Guarantee!